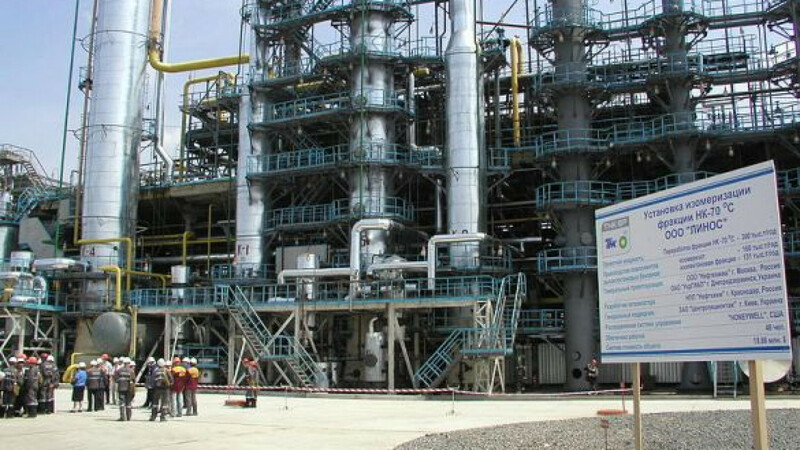 TNK-BP's Lysychansky Refinery. The company's senior executives have denied that operations have been affected by the ongoing shareholder battle, with chief financial officer Jonathan Muir calling the situation "business as usual." Senior TNK-BP executives denied that an escalating shareholder battle at Russia's third-largest crude producer was harming operations as the company reported a year-on-year net income fall of 38 percent in the first half of 2012. The ongoing struggle between the owners of TNK-BP, international major BP and the billionaires represented in the Alfa Group, Access Industries and Renova Consortium, or AAR, appeared to have bled into day-to-day decision-making last week when BP directors blocked a management proposal concerning the company's Rospan project in the Yamal-Nenets autonomous district. Shareholder conflict, however, is something the company is accustomed to, said TNK-BP's chief financial officer, Jonathan Muir, during a presentation of the company's quarterly results Friday. "From the company's perspective, it's business as usual," Muir said. "There is no real tangible impact of the current uncertainty around our shareholders." TNK-BP's former chief executive and one of the quartet of tycoons in AAR, Mikhail Fridman, unexpectedly stepped down in May. Sources close to AAR said at the time that the reason for his departure was a "breakdown in corporate governance." 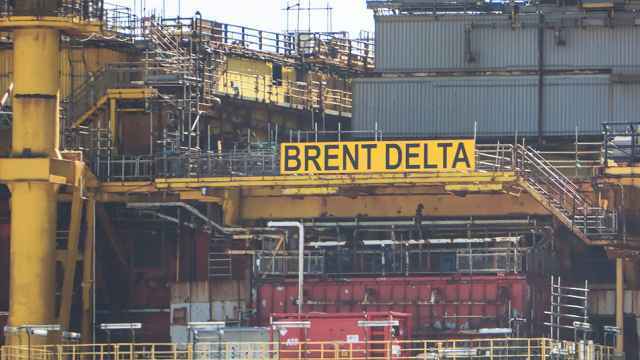 The first phase in the full exploitation of over a billion cubic meters of gas condensate as part of the Rospan project was voted down by BP directors on July 20. AAR directors supported the motion. BP's issue with the Rospan proposal concerned the scale and pace of the development, said Muir. While discussions about resolving the conflict are ongoing, he admitted that delays could mean TNK-BP losing ground to its competitors. "The Rospan project is one that requires a sense of urgency," Muir said. "The earlier we can do this, the better." The remit of the 11-strong TNK-BP board of directors has been limited by the absence of a quorum following the resignation of former German Chancellor Gerhard Schroeder and James Leng, former board chairman of Rio Tinto mining group, last year. Approval of dividend payments is one of the decisions that have been frozen. Aside from four directors from BP and four from AAR, an additional three independent directors are mandated for the TNK-BP board. The inability of the shareholders to reach a consensus means, however, that only two — one nominated by AAR and one by BP — are currently in place. 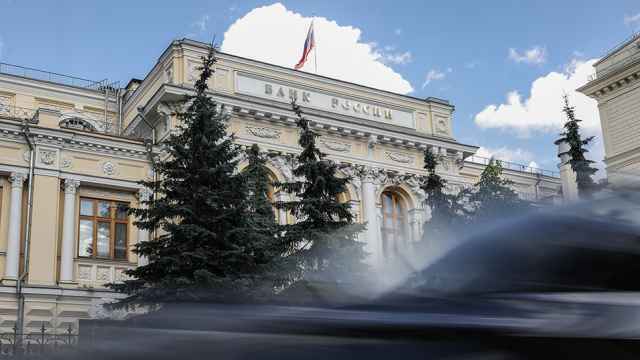 The company already has all the necessary authorizations from the board of directors to raise the debt it needs this year, said TNK-BP's vice president for finance Gennady Shulenko. On Friday, TNK-BP reported 2012 first half EBITDA of $5.9 billion, down from $7.4 billion in 2011. The company said the slump was caused by a weak business environment, particularly a lower price for the Russian Urals crude oil blend and a higher taxation rate on exports.